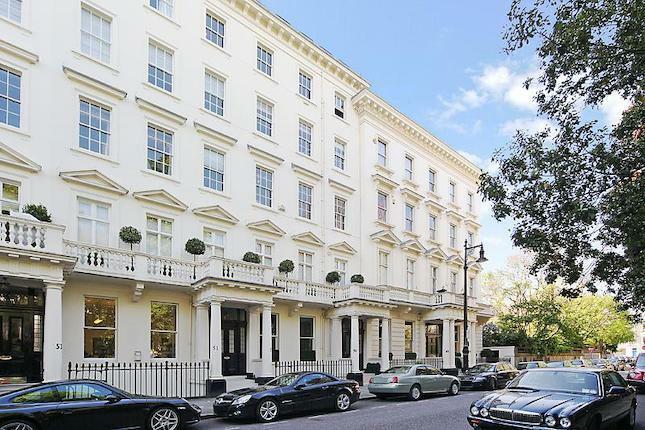 Warwick Square was designed and constructed in the early 1840s as part of Thomas Cubitt’s development plan for Pimlico. The westward view from the garden towards St Gabriel’s Church was a component of Cubitt’s original design. Six of the original iron lamp standards remain in use. New railings to match those lost during WW2 have been installed and the original hoggin paths and rope-edge tiles have been reinstated. The two original Victorian mounds have been re-landscaped with timber forts, concealed paths and hiding places to encourage children’s play. The square has been extensively replanted in recent years, designed to be an all-seasons garden, with particular emphasis on winter interest and scent. Described as ‘a plants woman’s garden’ it is also home to a large variety of birds, insects and butterflies. Today, the square officially comprises nearly 250 flats, owned by free holding companies, which represent the core membership of the original company. Additional external key-holders who share the right to access the gardens take the community to over 330 families and individuals.